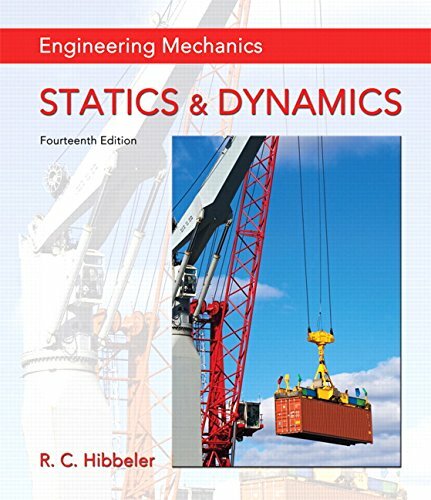 Engineering Mechanics: Statics & Dynamics excels in providing a clear and thorough presentation of the theory and application of engineering mechanics. Engineering Mechanics empowers students to succeed by drawing upon Professor Hibbeler’s everyday classroom experience and his knowledge of how students learn. This text is shaped by the comments and suggestions of hundreds of reviewers inthe teaching profession, as well as many of the author’s students.